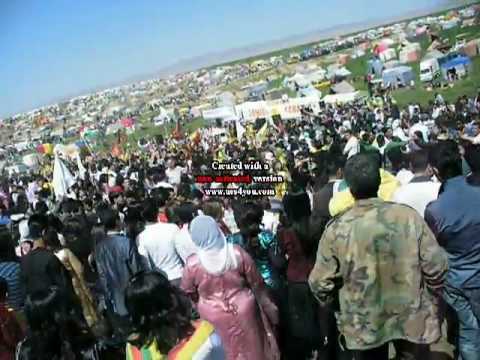 In Kurdish legend, the holiday celebrates the deliverance of the Kurds from a tyrant, and it is seen as another way of demonstrating support for the Kurdish cause. 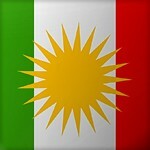 The Kurdish people, are an Iranian people native to the Middle East, mostly inhabiting a region known as Kurdistan, which includes adjacent parts of Iran (5-8 Million), Iraq (5-7 million), Syria (1-2 Million), and Turkey (14-20 million). 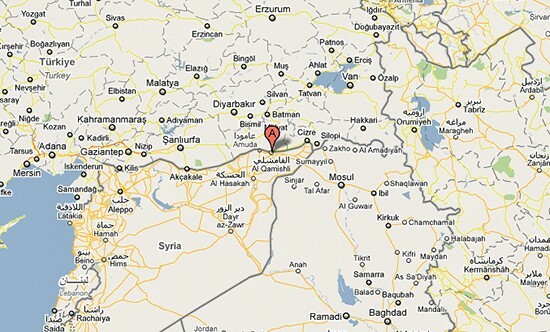 They speak the Kurdish language, which is a member of the Iranian branch of Indo-European languages. Nowruz with different spelling shows up in the official calendars of following twelve coutries; Iran, Tajikistan, Azerbaijan, Afghanistan, Kazakhstan, Kyrgyzstan, Albania, Turkmenistan, Uzbekistan, Autonomous Region of Kurdistan (part of Iraq), Georgia and Syria.